Go to the Software and Drivers Download page at HP.com and install the latest available firmware for the printer. Go to this document for instructions on upgrading the printer’s firmware: HP Enterprise printers – Update firmware using a USB flash drive or the Embedded Web Server (EWS) (28K) (ID: emr_na-c03847902) . Ensure that the Toner Collection Unit (TCU) is not full. If the TCU is full, it must be replaced. For the M552/M553, go to this document for instructions on replacing the TCU: HP Color LaserJet Enterprise M552, M553 – Removal and replacement: Toner collection unit (TCU) (8K) (ID: emr_na-c04740542) . 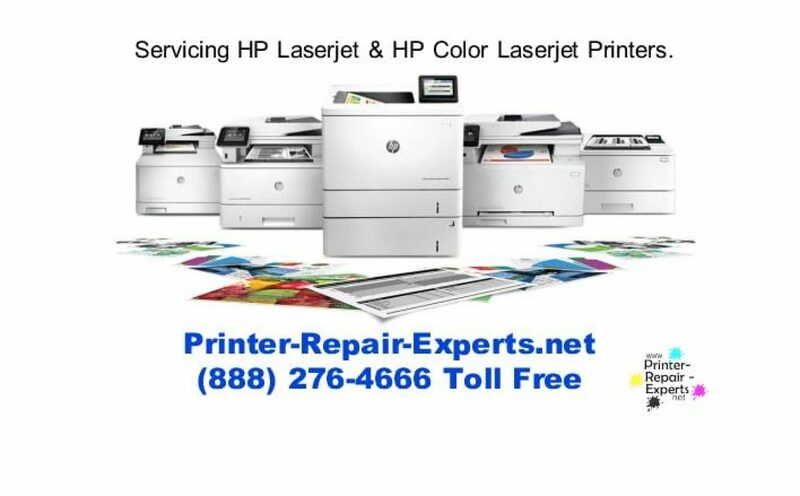 For the M557, go to this document for instructions on replacing the TCU: HP Color LaserJet Enterprise MFP M577 – Removal and replacement: Toner collection unit (TCU) (9K) (ID: emr_na-c05013637) . From the control panel of the printer, print a Cleaning Page: Device Maintenance > Calibration/Cleaning > Cleaning Page.